This year the team at Cuff and Gough, which include Jeremy, Debbie and Sara, are getting into the festive sprit and are taking part in the Save the Children Christmas Jumper Day. 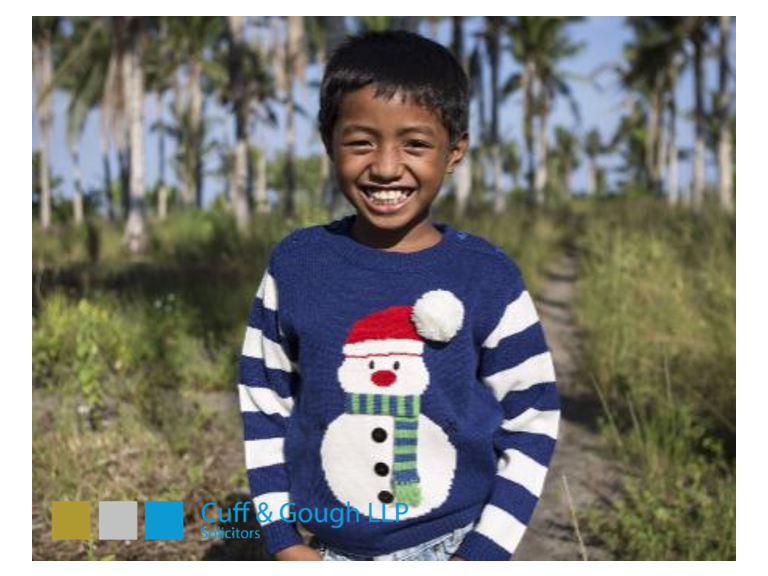 On the 16th of December the team will be wearing Christmas jumpers to raise money for thousands of children around the world. The team are excited to raise as much money as they can and are hoping you can get involved too. By taking part in the Save the Children Christmas Jumper Day and donating just £2 children from around the world can gain access to after school clubs which help to educate them. Not only that but the money will also goes towards funding much needed healthcare for underprivileged children. So let’s get silly and make a difference this Christmas! To get involved in Cuff and Gough’s cause simply text TEAMCUFGOU to 70050 to donate £2.